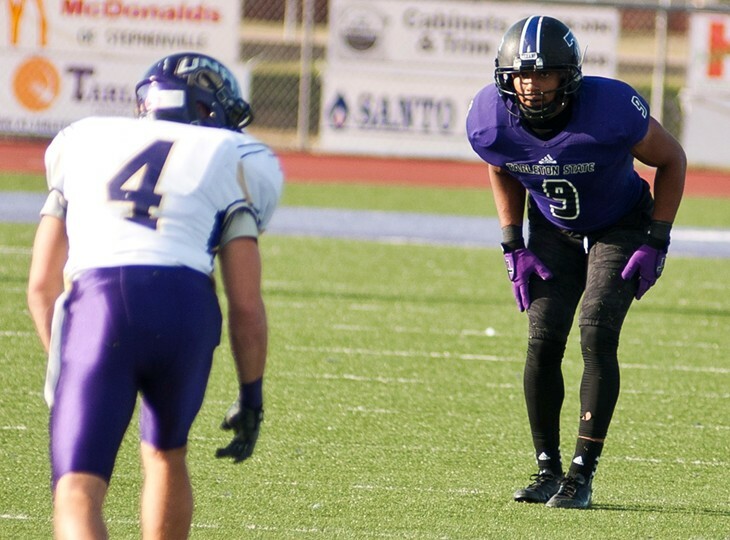 STEPHENVILLE – Tarleton State has moved up one spot to No. 16 in the American Football Coaches Association national rankings after the opening week of football. The Texans, who will begin their season Saturday night in Canyon, opened the season as the No. 17 team in the nation after returning over 20 starters from last season’s Lone Star Conference championship team. The preseason league favorites are also the highest-ranked team from the Lone Star Conference after West Texas A&M, who was No. 11 in the preseason rankings, fell to No. 22 in the latest release following a 38-6 loss at Colorado State-Pueblo last weekend. Three other Tarleton opponents made an appearance just outside the poll by receiving votes – Midwestern State (18), Florida Tech (4) and Texas A&M-Commerce (1). Tarleton State will open the season this weekend when the Texans visit West Texas A&M for a 7 p.m. at Kimbrough Memorial Stadium. A live radio broadcast of the game can be heard on KTRL 90.5 FM on the Tarleton Sports Network presented by North Texas Ford Dealers.